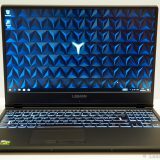 I have been using the YOGA 900 for about 6 months, and it is time to write some opinions about the usage. You might also want to look at my other YOGA 900 material. 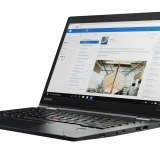 So how is the YOGA 900? The YOGA 900 is a very well built machine that I enjoy using very much. I was able to do just about everything I usually do on a notebook, from software development to office work to light Photoshop and picture editing. 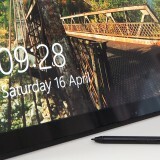 It is versatile, powerful, it is thin and it is light. 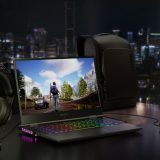 Build quality is good, especially for a consumer notebook. The hinge is still amazing, and it holds the notebook display in place very well. I can still highly recommend the YOGA 900 if it is in your budget! 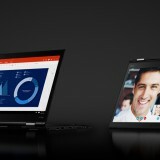 If you are impressed by the YOGA line of computers do notice that Lenovo also has cheaper versions of the them available, like the YOGA 700 series. 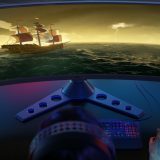 In fact, there are so many Yoga like computers, I created a comparison tool for them. Read more about it here. I mentioned a few cons in my review. I will go through them and other things below. I wrote about the 4K video playback problem in different articles on this blog. 4K video playback is still an issue, to this day on the YOGA 900. If you are affected, please use Internet Explorer or Edge. 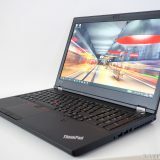 In fact it is an issue on other notebooks that are driven by an Intel integrated graphics card, like the ThinkPad X1 Yoga as well. I bought the first “adapter” through eBay, because the local shops in Finland did not have anything available. However, this was not an adapter at all – even though it was advertised as such. It was an external USB video card that got a USB Type-C connector. So not what I wanted! 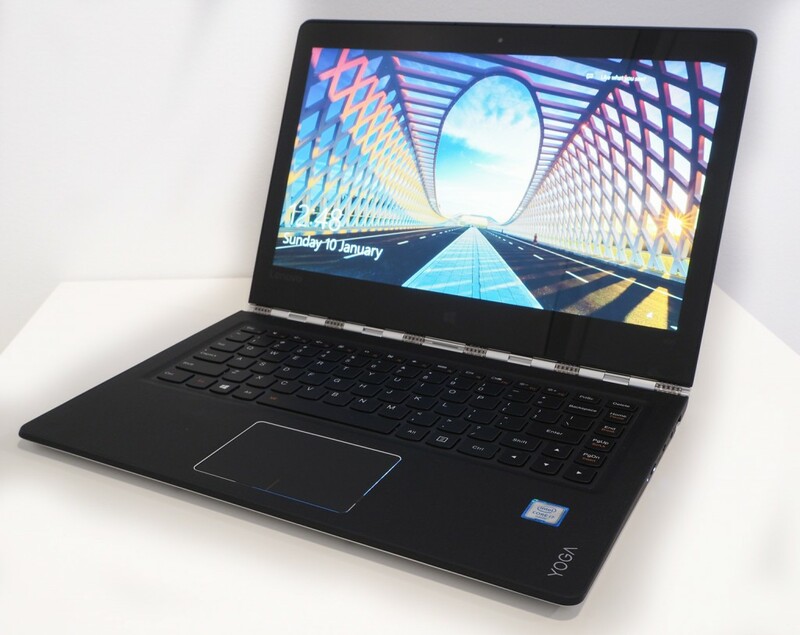 (It required a driver to be installed, and could not produce HD video output properly. If your “adapter” requires a driver, then it is not an adapter and you should return it right away!!). 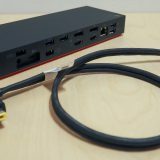 I ended up ordering an adapter from my go to PC store, but it took some 5 weeks to deliver. It is an adapter by IOGear. This works by just plugging it into the Type-C port and an HDMI cable to the other end. No drivers, no hassle. The adapter situation should improve as we go forward and more and more notebooks become available with USB Type-C. In fact recently I already saw some adapters by Lenovo advertised. This is not a problem with the YOGA 900 itself, rather with display scaling inside Windows. But the high DPI screen does cause some problems with some applications. If an application is not prepared for high DPI screens, it might look miniture, very hard to read and use. Depending on what you use the notebook for, you might encounter programs like this. 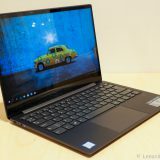 Having used the notebook and knowing that Lenovo is probably working on a successor (if the past of the Yoga line is any indication) I thought about what I would like to change about the YOGA 900. The next version is probably coming in the second half of this year. I am in fact very satisfied with the YOGA 900. 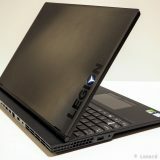 It is a very well put together and thought out and executed computer. It is the fourth YOGA and the second one with the watchband hinge. 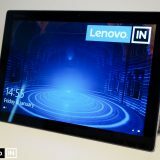 And frankly this shows: in four years Lenovo perfected the formula for their top of the line consumer 2-in-1. I know companies have a pressure to change things, but this year I wish they would just upgrade the processor, maybe address the things below, and that is it 🙂 No need to make it thinner (or thicker), lighter (or heavier), and please also keep the build quality at this level! Nevertheless here are two small things I would improve upon the current design. 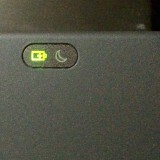 The power on indicator of the YOGA is with the power button, on the side of the notebook. Sometimes when I put the computer to sleep or wake it up, I really miss an indicator near the screen or near the keyboard that would tell me if the computer is on or off. Now I need to check the side to see what is happening.